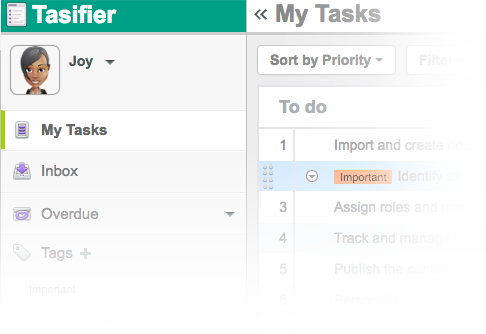 Tasifier - the best way for teams to manage their work and get great results. Put all development activities either in self-managed server or cloud technology in one place. The most powerful and simple way to collaborate with your team to get work done. 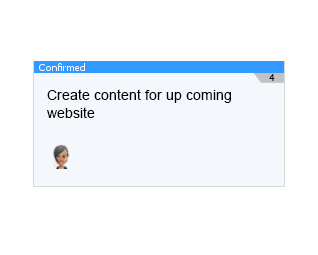 Create, edit, modify and keep track the dialog and progress with your project through task assignment feature, keep team members connected in remote locations and no more back and forth email communication! 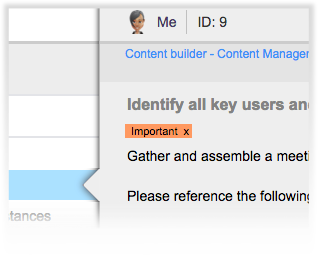 Create, split and detail related group of user stories under use cases for easy management. While user stories will be retired after sprint iteration and the other related user stories will be resided in the perpetual use case for full-lifecycle agile development. 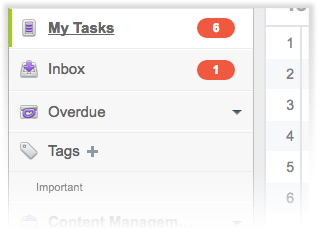 Prioritize incoming tasks into to to-do and pending list at you own disposal. Reorder, add commands and communication with team member any time & anywhere through cloud technology.